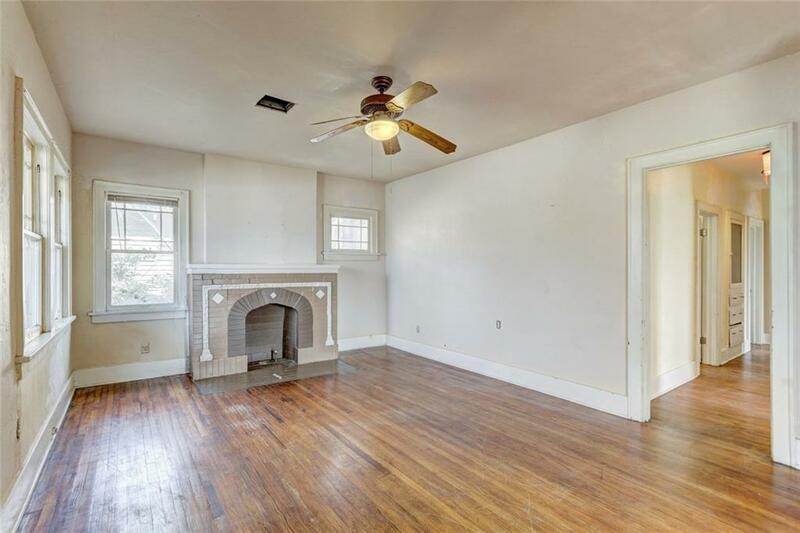 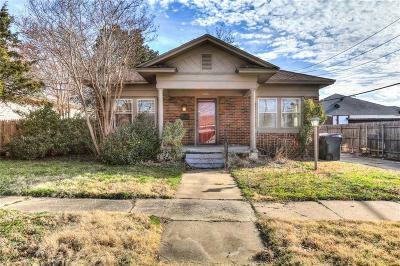 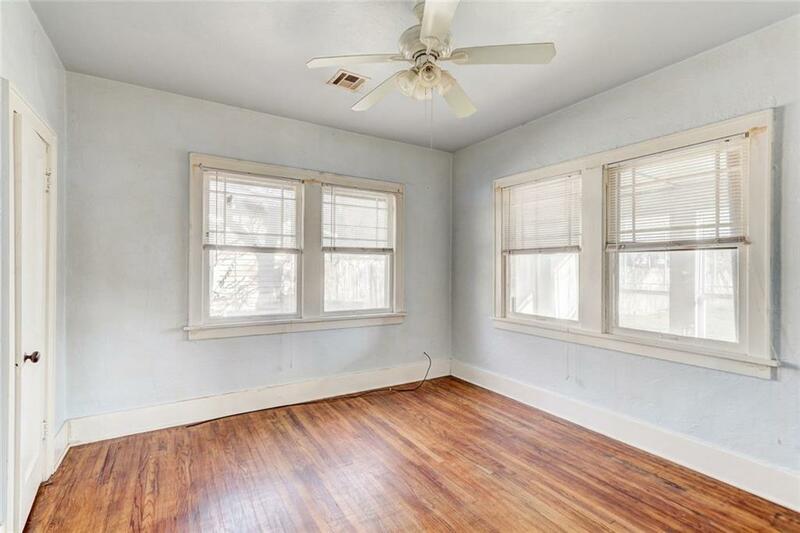 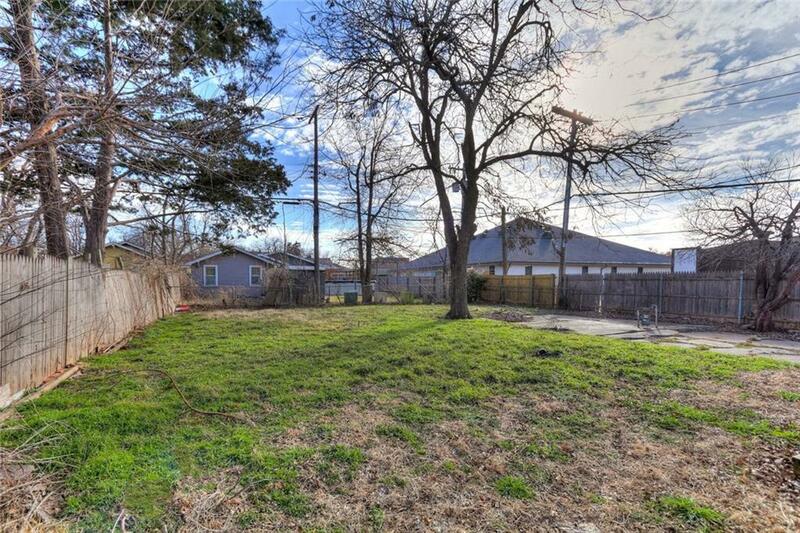 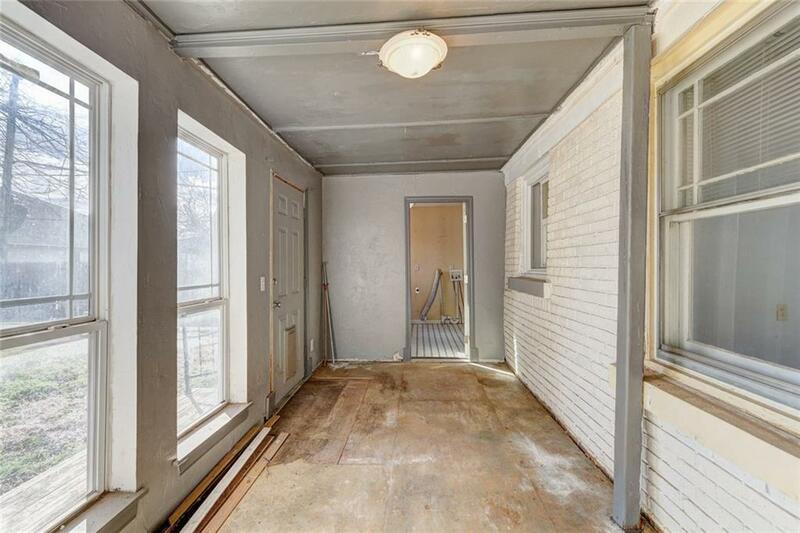 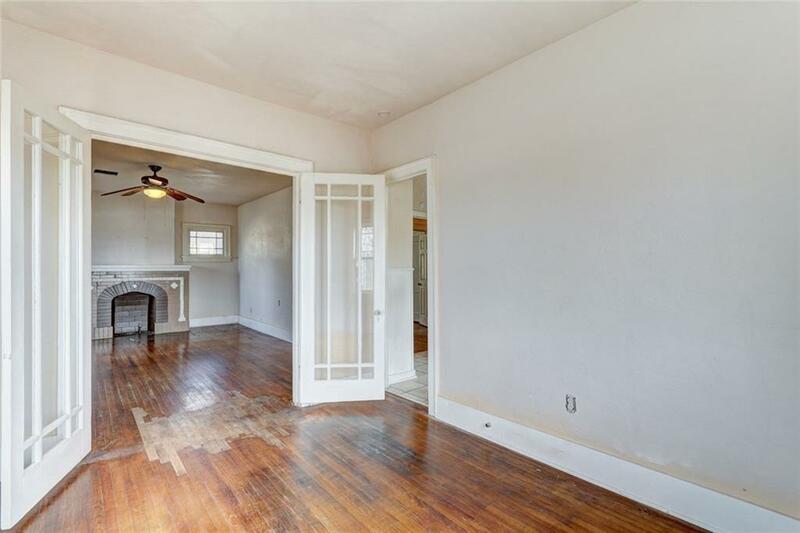 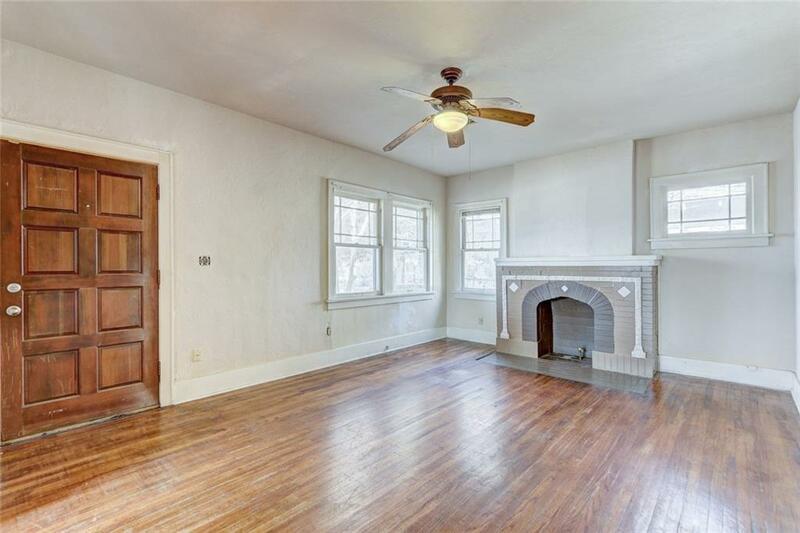 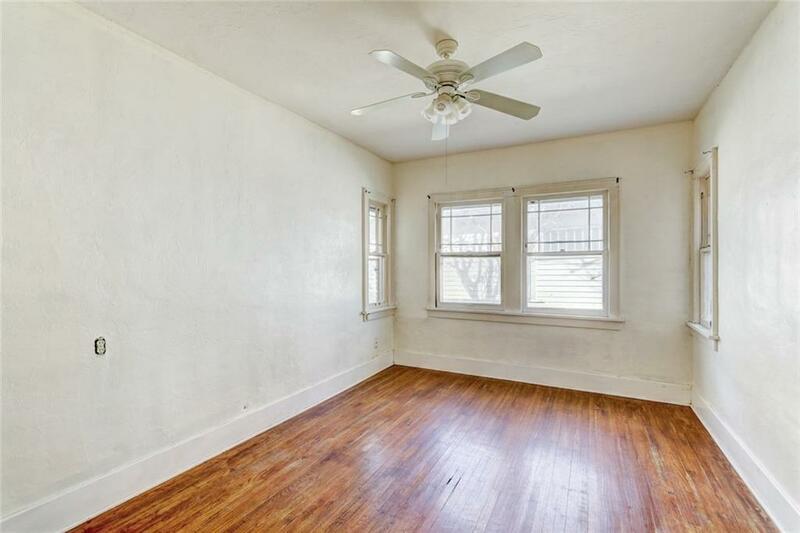 This cute bungalow nestled between Classen and Western Avenue could be that diamond in the rough you've been waiting on! 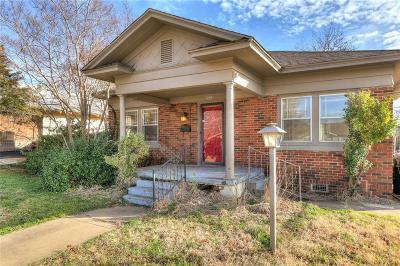 A covered front porch welcomes you in to a living room with real hardwood floors and mock fireplace, glass double doors to the formal dining or office, and a kitchen with newer cabinets, granite counters, natural stone back splash, and stainless steel refrigerator. 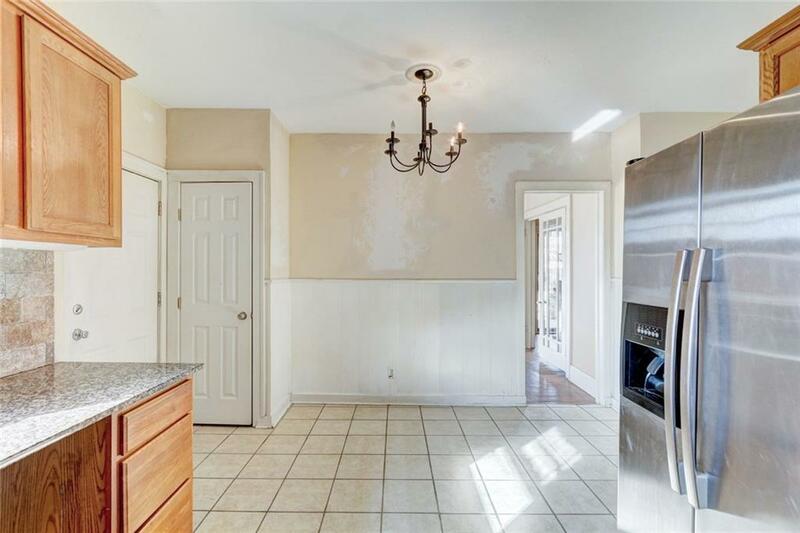 Extra room in kitchen for a small breakfast table. 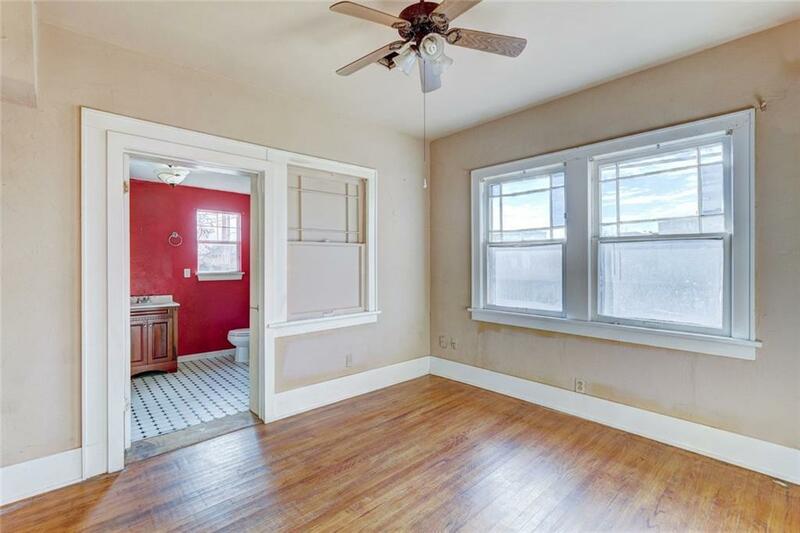 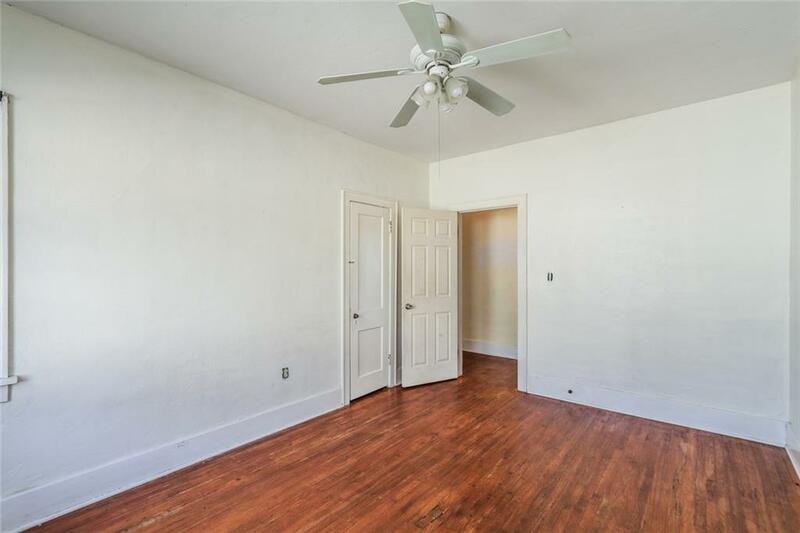 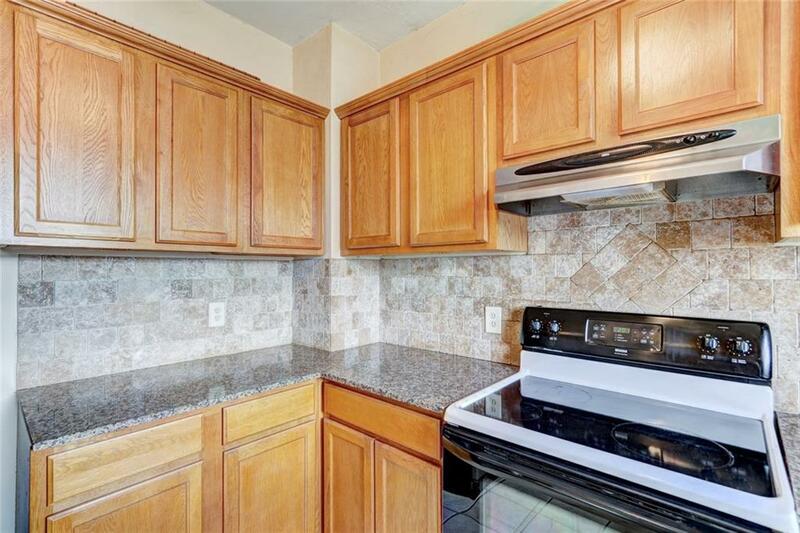 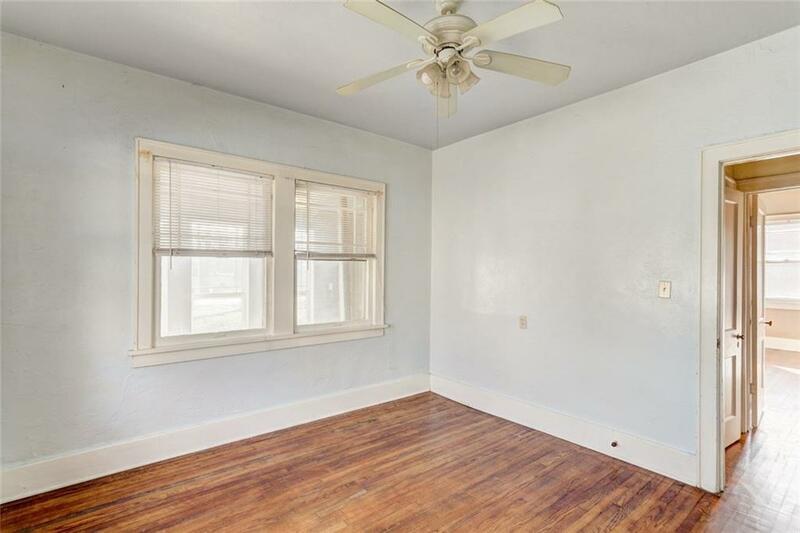 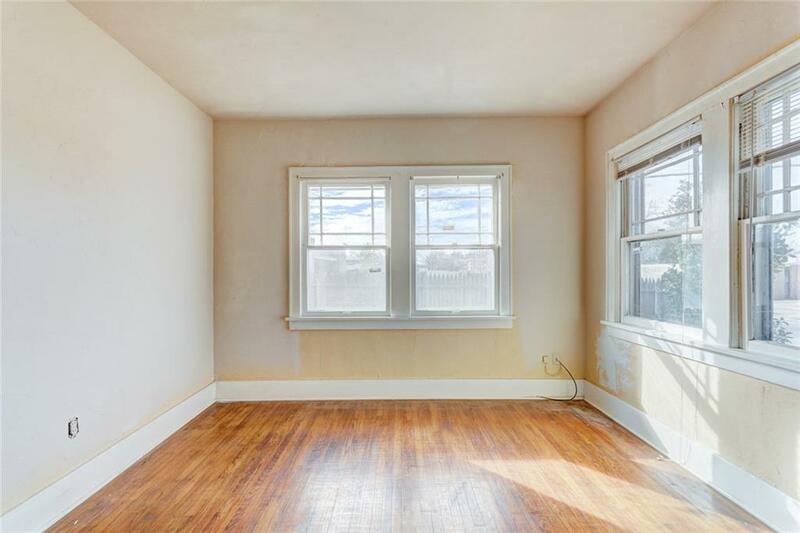 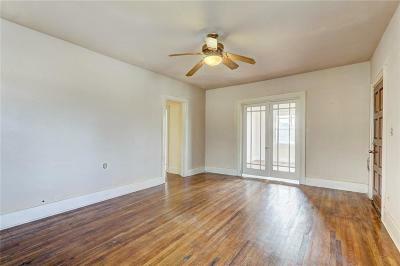 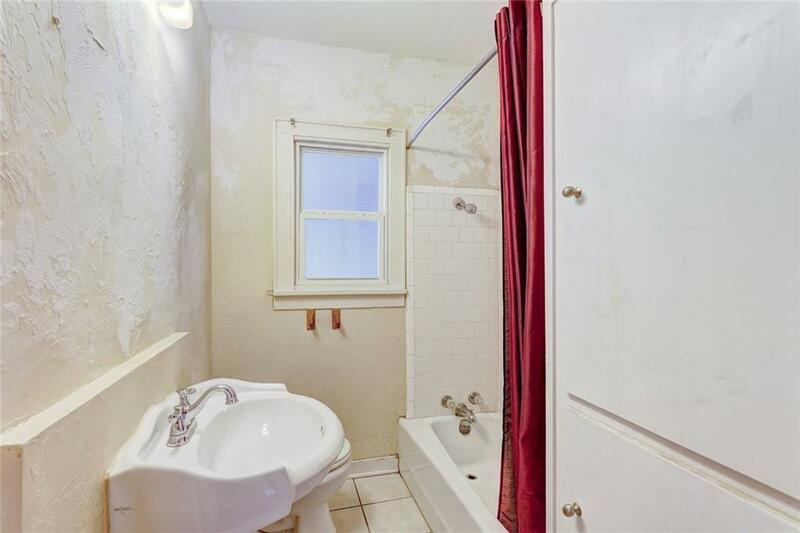 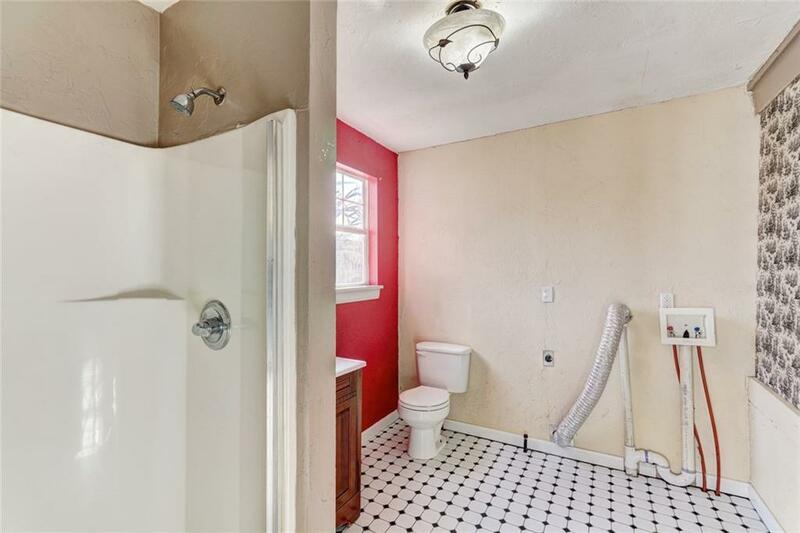 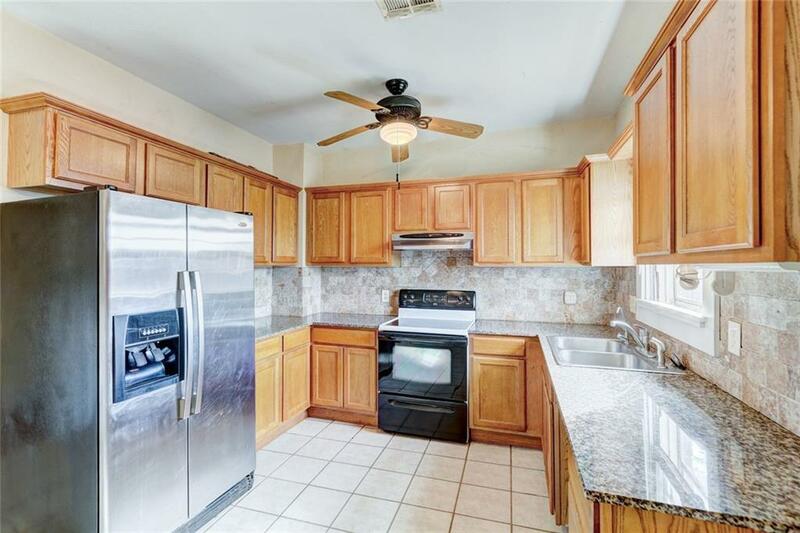 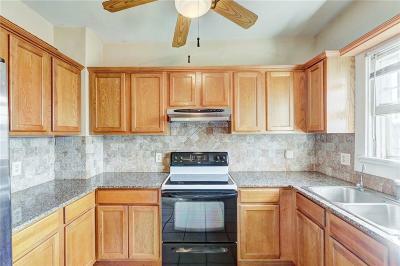 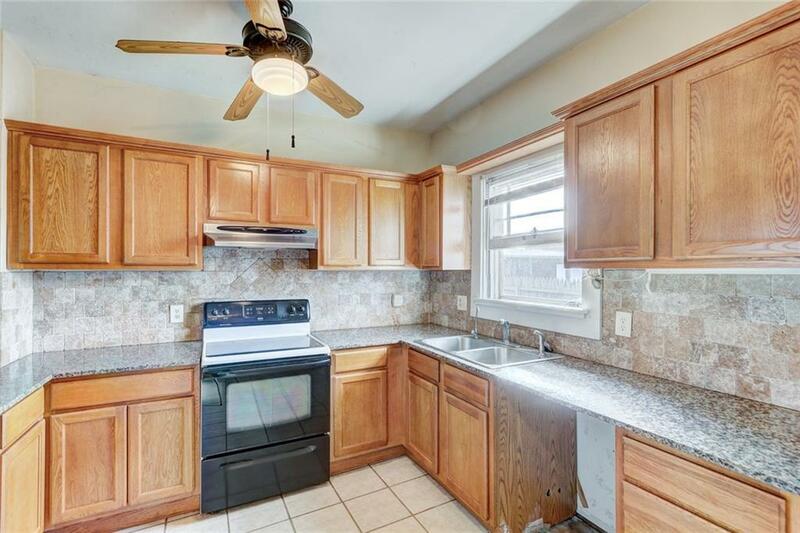 Two bedrooms with hardwood floors share a hall bath, third bedroom has an attached bath with laundry room and sun room. Minutes away from NW Expressway, I-235 and I-44, this location is idea for getting around quickly. 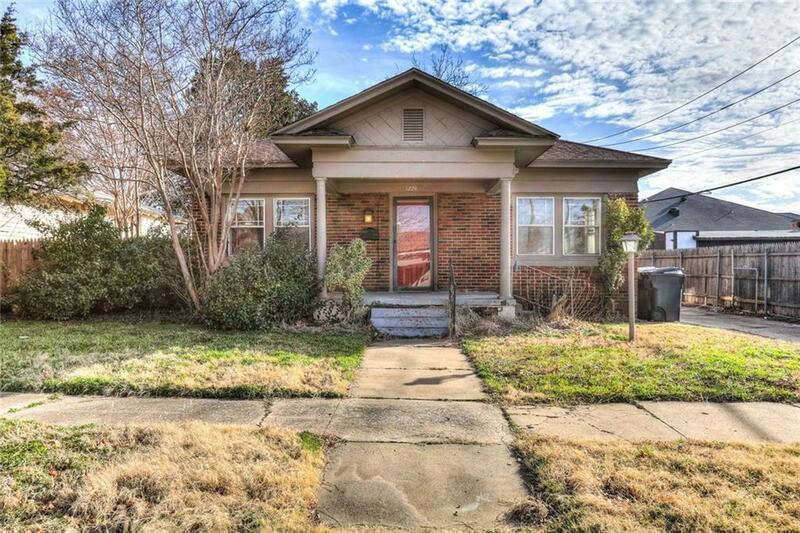 Western Avenue shopping and dining right around the corner. 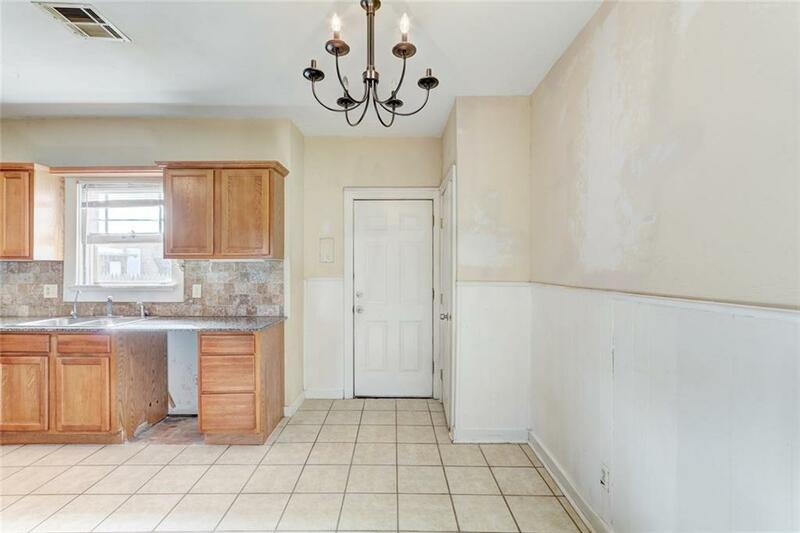 Just a little TLC and this home will shine! 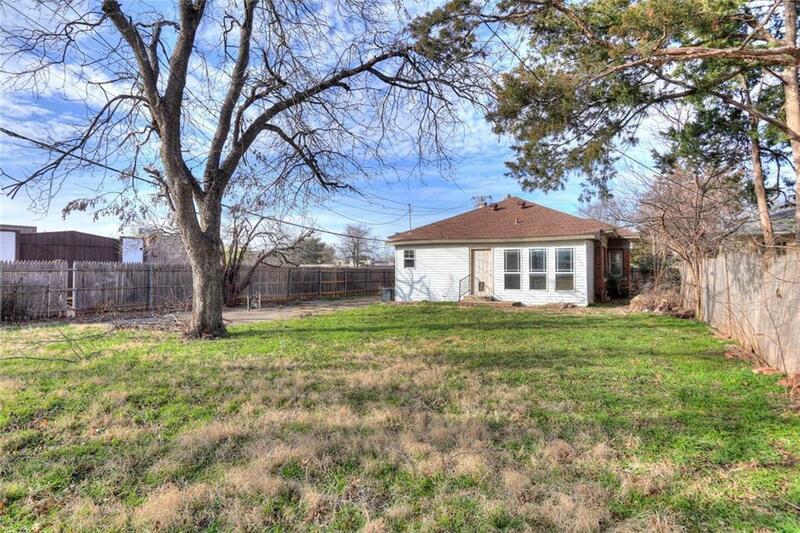 Extra 224 square footage with master bath and enclosed (but not climate controlled) sunroom not included in total. 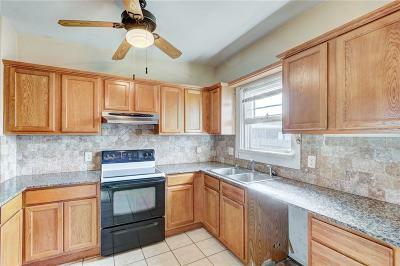 Furnace, A/C, and hot water tank newer, structural work completed in 2017. 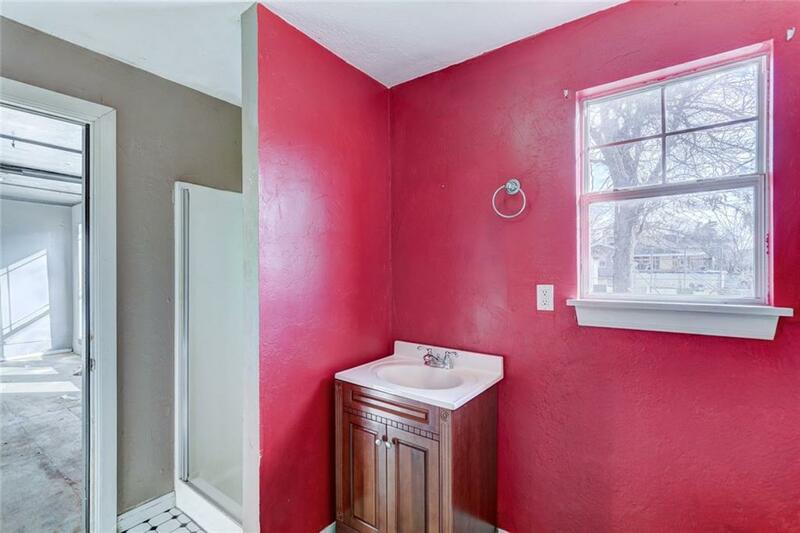 Easy to show, go see today!